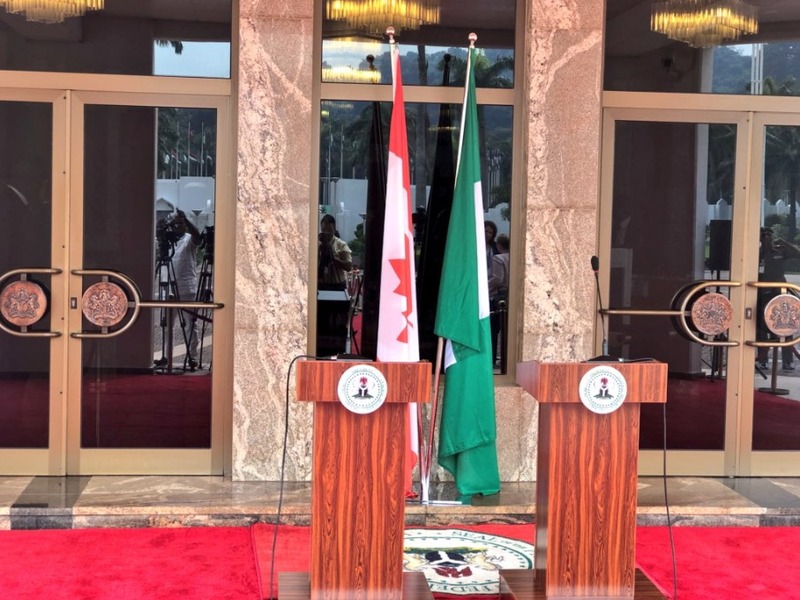 At the request of the Right Honourable Justin Trudeau, Prime Minister of Canada, the Governor General is undertaking a State visit to the Federal Republic of Nigeria, from October 28 to 30. The Governor General met with His Excellency Muhammadu Buhari, President of Nigeria, to discuss bilateral relations between Canada and Nigeria. 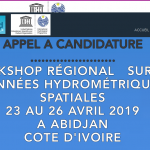 She then met with teams of graduate students at the master’s and doctoral levels and teachers of the African University of Science and Technology. Joined by Dr. Ogbonnaya Onu, Minister of Science and Technology, she took part in a discussion with representatives of the National Space Research and Development Agency on Nigeria’s efforts in the aerospace field. 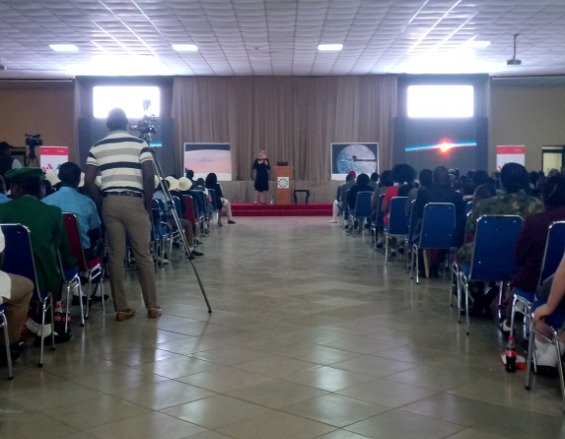 She then gave a presentation on space to primary and secondary students. 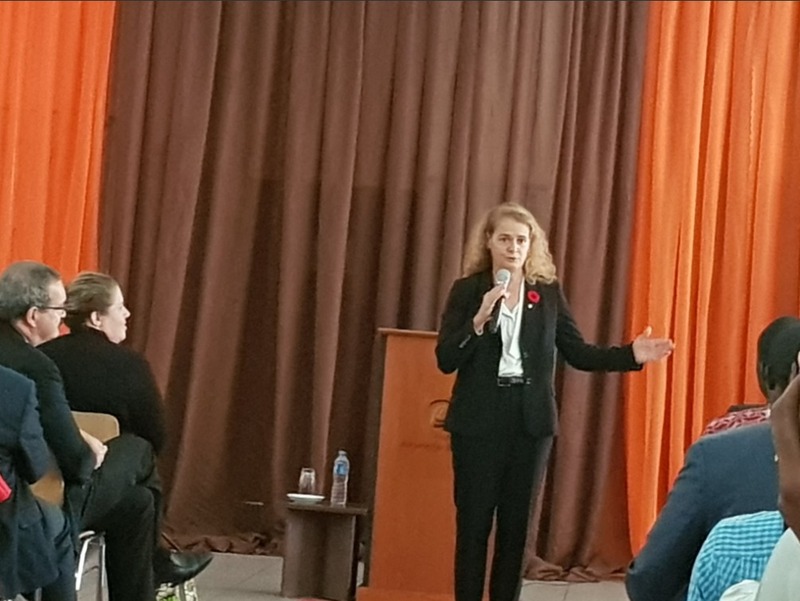 Her excellency Julie Payette addressing children on her experience as astronaut.